Have you won a spa break for two? Voting has now closed in our Reader Survey. We are analysing the responses and will publish the winner's name here soon, so watch this space. 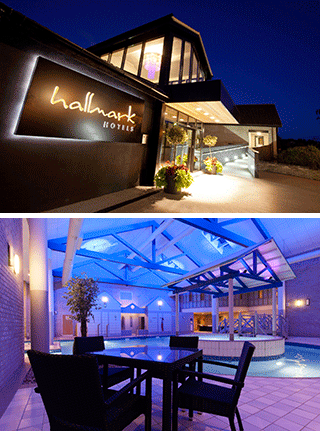 Hallmark Hotel Gloucester, nestled in the gateway to the Cotswolds, boasts surrounding picturesque routes and beautiful walks in the nearby Forest of Dean and the Cotswolds. The You & Me Package includes an overnight stay, a two-course dinner, full use of leisure facilities, one 55-minute full body Swedish massage for one whilst your partner enjoys a round of golf or a two-hour ski lesson at the nearby golf/ski attractions. Full cooked breakfast is included. For more information visit www.hallmarkhotels.co.uk. Read our Prize Draw and Reader Survey terms and conditions here.